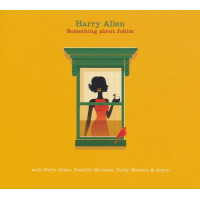 All About Jazz is celebrating Harry Allen's birthday today! 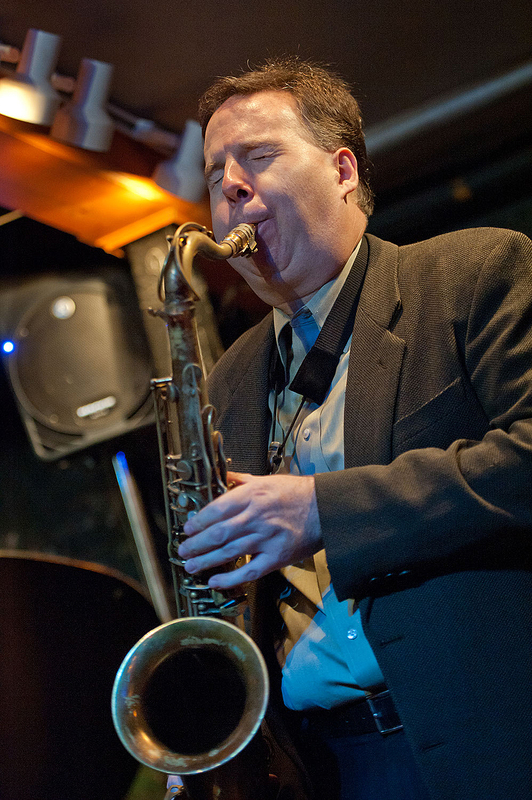 Gene Lees writes, Stan Getz was once asked his idea of the perfect tenor saxophone soloist. 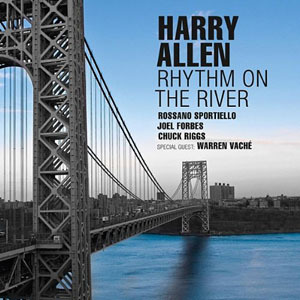 His answer was, \'My technique, Al Cohn\'s ideas, and Zoot\'s time.\' The fulfillment of that ideal may well be embodied in thirty-year-old Harry Allen." 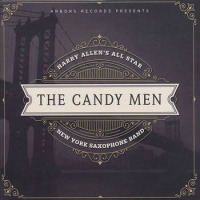 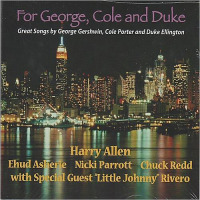 BMG recording artist Harry Allen has over twenty recordings to his name. 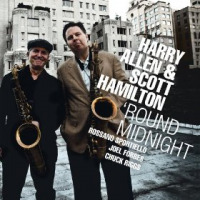 Three of Harry\'s CDs have won Gold Disc Awards from Japan\'s Swing Journal Magazine... Read more.